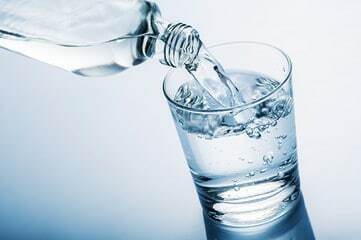 Sure everything has its benefits and side effects but not water, there is literally no amount of water a man can take that is too much for the body. Here are a lot of plethora reasons to take water everyday. This post was written by a Guest Author. Please see their details below. If you’d like to Contribute towards the growth of Sound Health Doctor, please check our Contributor Page for details about how you can share your tips with our growing community. The post was written by Adesegun Rilwan. Visit naijanewsrave.com to read more of his work. I’m also commenting to let you be aware of what a exceptional discovery our girl undergone visiting the blog. She realized a good number of things, which include how it is like to possess a wonderful helping character to get most people without problems fully understand a number of advanced matters. You undoubtedly exceeded my desires. I appreciate you for producing the priceless, healthy, informative and as well as fun thoughts on your topic to Julie.